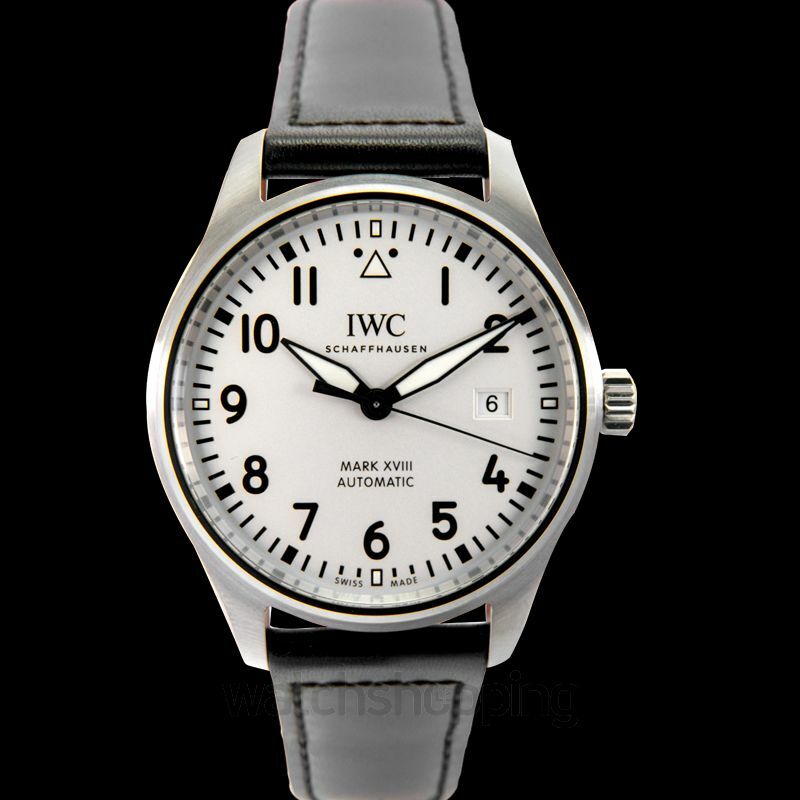 The pilot’s watch mark by IWC is a signature series by the brand and has attracted many loyal followers due to the luxurious look and elegant design of the watch. 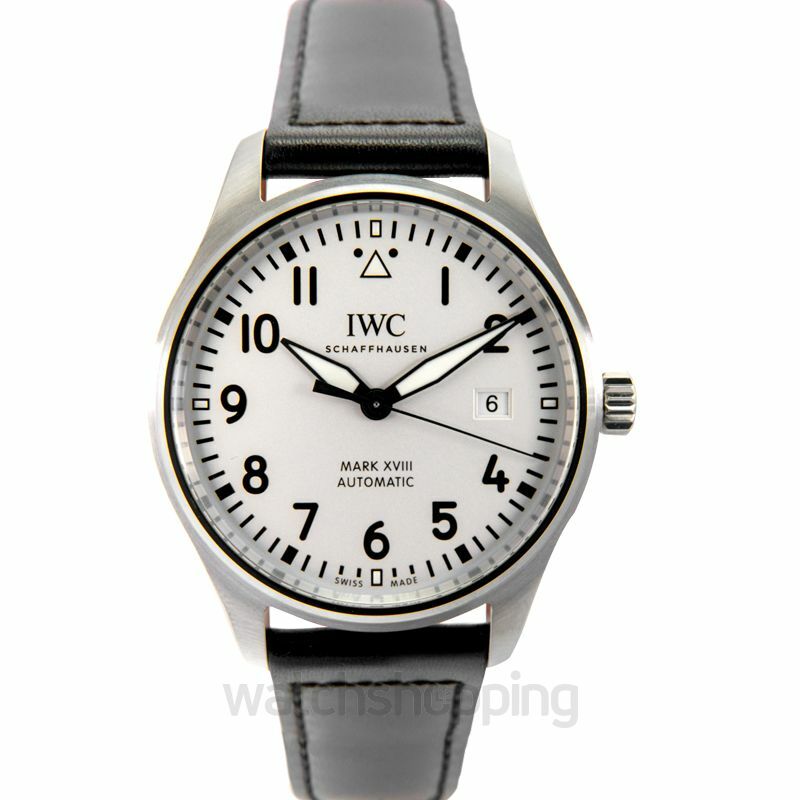 The dial is silver colored with Arabic numeral hour markers and alpha style hands. This timepiece also marks the return of the single date display as compared to the triple one in previous IWC models. 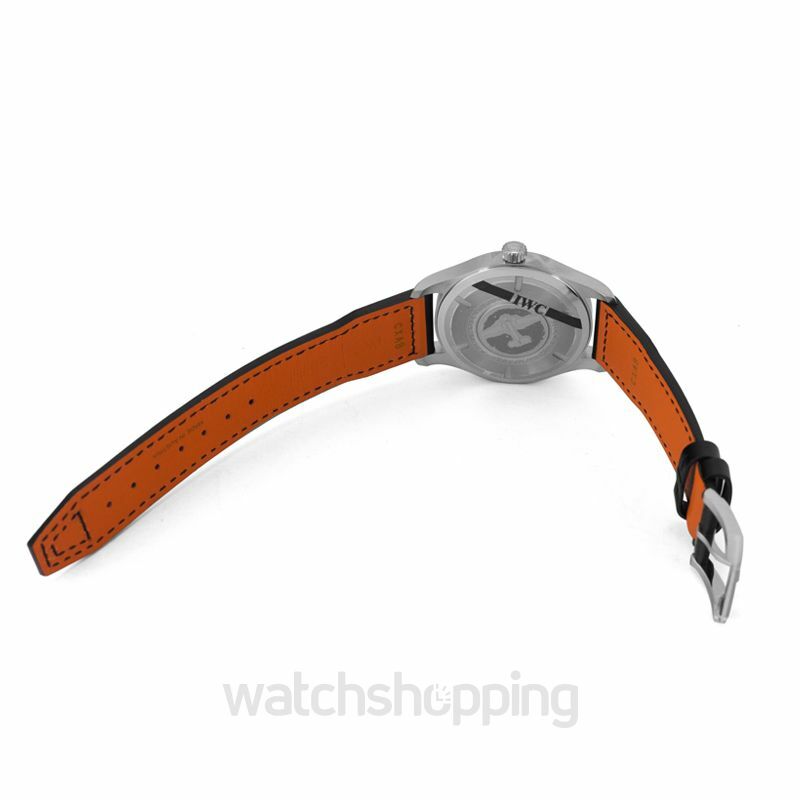 The case is made of stainless steel with a 44 mm diameter.